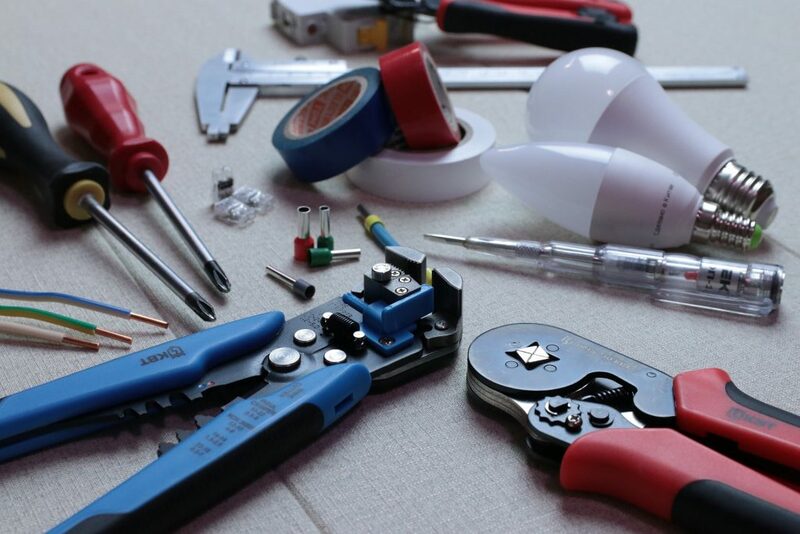 Need an electrician in Hampshire? 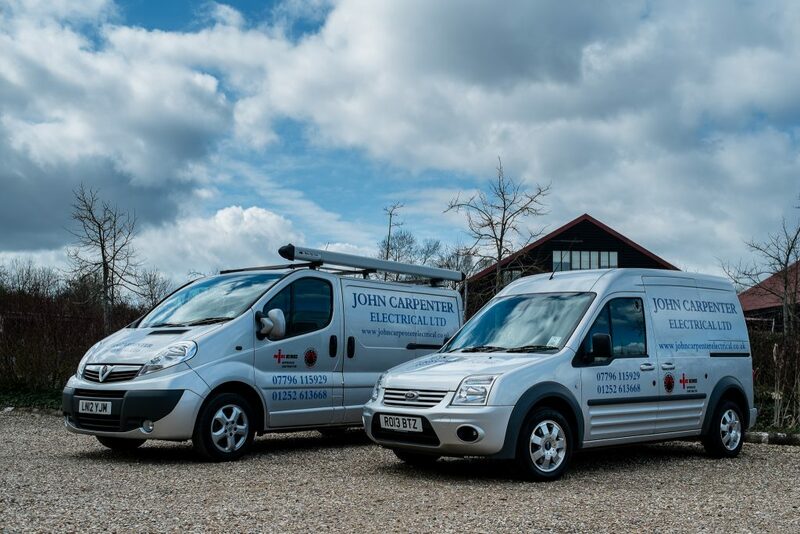 Established in 2002 with over 40 years’ experience in the electrical industry, John Carpenter Electrical Ltd brings a wide range of services for domestic and commercial purposes. John Carpenter Electrical Ltd, registered as a limited company in England and Wales under company number: 08427100. Registered Company Address: 59 Basepoint Gosport Aerodrome Road, Gosport, Hampshire, PO13 0FQ.